Those with the BEST Smiles!! 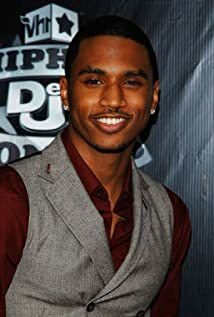 How much of Trey Songz's work have you seen? Friends with Steve Harvey, and Lance Gross.